The San Diego County Fair is coming back this summer from June 3 to July 4! This year’s theme is “Mad about the Fair,” featuring Lewis Carroll Alice’s Adventures in Wonderland, fused with influences from steampunk, cosplay, wacky machinery, and all the fun and magic you have come to expect. And we are happy to announce the 2nd annual, award-winning, Asian Festival Day at the Fair returning on June 12! This event is a celebration of Asian and Pacific Islander cultures, featuring music, dance and martial arts performances, as well as fashion and community-based organizations representing China, Philippines, Vietnam, Korea, India, Hawai’i, and Japan. The Asian Cultural Festival of San Diego will be held on Saturday, May 7th, 2016, at our new home – in the Mira Mesa Community Park! During this free, fun, family friendly, festive event, there will be martial arts, ethnic dances, cultural exhibitions, entertainment, games, and of course, food! Event will take place from 10:00 am until 6:00 pm! This event is a pet friendly and smoking-free environment. The theme of this year’s Gising Na Pilipinx Culture Night will focus on Trascending Our Struggles. Members of the Pilipinx and Pilipinx-American community will come together and create a safe space for voices of several beloved community members to be heard of their own personal struggles within their Pilipinx and Pilipinx-American cultural identity. From the struggle of being half-Pilipinx and half white told through VAMP, to using the love of Pilipinx food to share the struggles of their childhood past told through spoken word, we share the stage to these voices in hopes of evading the dangers of telling a single story of our own unique experiences with our history and culture. 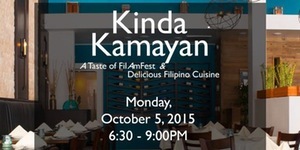 Kinda Kamayan is an original and immersive tasting experience that features the unique and bold Filipino-fusion cuisine of leading San Diego chefs. A first-time and of its kind event, you won’t want to miss all the mouth-watering specialty dishes to grace this newly opened restaurant! “Kamayan” is a Filipino word that losely translates to ‘shake hands,’ but when it comes to food, put those forks and spoons away because here it refers to the spirit of eating with your hands. Artist Sean Dietrich and Silk Road Productions present “The Great Royal Marshmallow: Lions & Tigers & Bass,” on Thursday, July 9th at Somewhere Loud. This will be the most unforgettable adventure you take, as we bring you back into Oz and you see the return of the Wicked Witch of the West (Coast), a special guest DJ; fight the Naruwan Taiko monkey army; battle the bizarre burlesque show; and take a fear and loathing ride with Lion, Scarecrow, Tin Man, & Dorothy through the most awesome collection of art in San Diego outside of the Convention Center. This special event will benefit a ARTS – A Reason To Survive, an organization dedicated to providing, supporting and advocating for creative arts programs that Heal, Inspire, and Empower youth facing adversity. ARTS believes that all youth deserve the opportunity to succeed in a healthy life path, regardless of the mental, physical or socio-economic challenges they face. ARTS has served 52,000 youth ages 5-23 years since 2001. 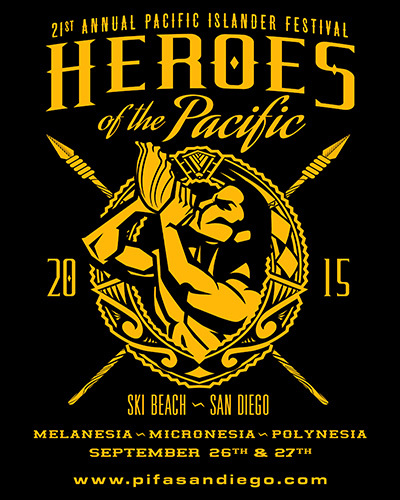 This inaugural event is a celebration of Asian and Pacific Islander cultures, featuring music, dance and martial arts performances, as well as fashion and community-based organizations representing China, Philippines, India, Korea, Japan, Polynesia, Indonesia, and Vietnam.Melissa Mecija, reporter for 10News, will emcee the event. She currently works with Team 10 on daily investigations throughout San Diego County, and appears on the evening broadcasts in the breaking news Live Center.The Asian Festival will continue with the Best Dance Crew contest, featuring performances from hip hop groups from the San Diego and Los Angeles areas, and culminate with DJs and a concert. 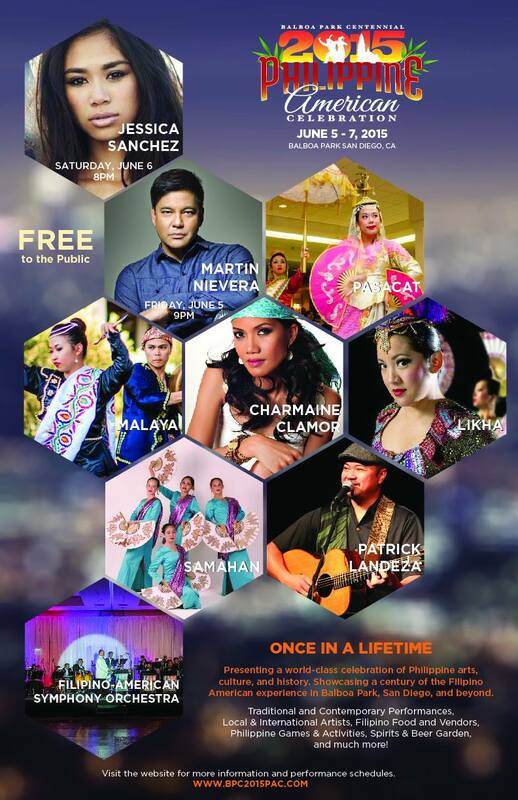 Presenting a world-class celebration of Philippine arts, culture, and history. Showcasing a century of the Filipino American experience in Balboa Park, San Diego, and beyond.Traditional and Contemporary Performances, Local & International Artists, Filipino Food and Vendors, Philippine Games & Activities, Spirits & Beer Garden, and much more! The Mother Islands / Philippine Map Tshirt & Tank Tops. Great event! 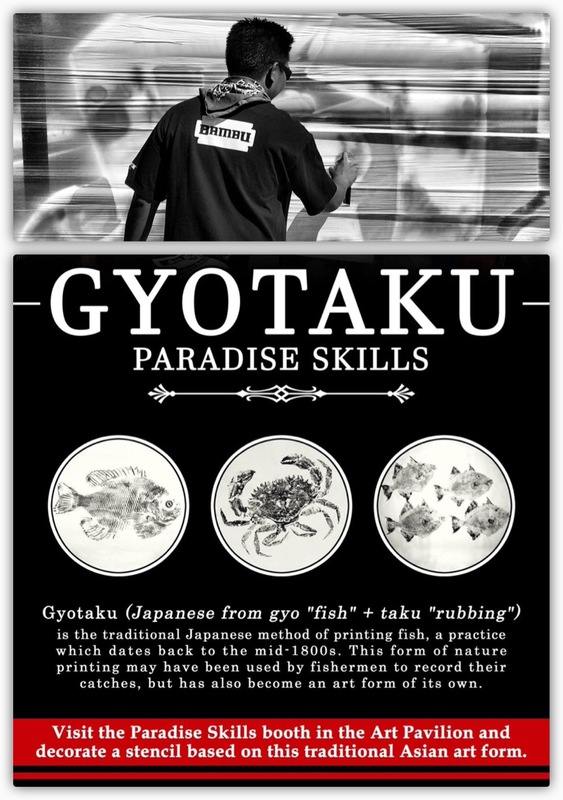 Sold out on the the PARADISE SKILLS X PSTGEAR collaboration T-Shirt and Tank Top. This hand designed illustration is dedicated to the 7,107 islands that make up the Philippines. Introduced at the Balboa Park Centennial 2015 American Celebration. 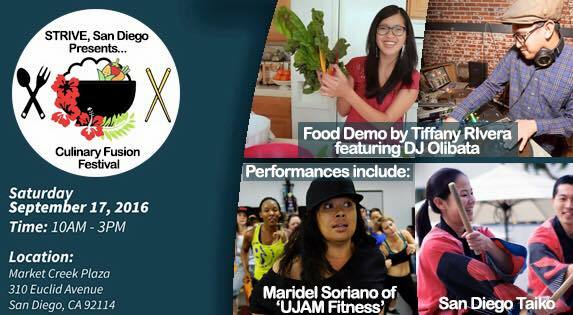 The D6 Night Market is a FREE family-friendly public event and it will take place at the Mira Mesa Community Park on Saturday, May 30, 2015, from 4:00 pm – 10:00 pm. (The park is located on Mira Mesa Blvd. 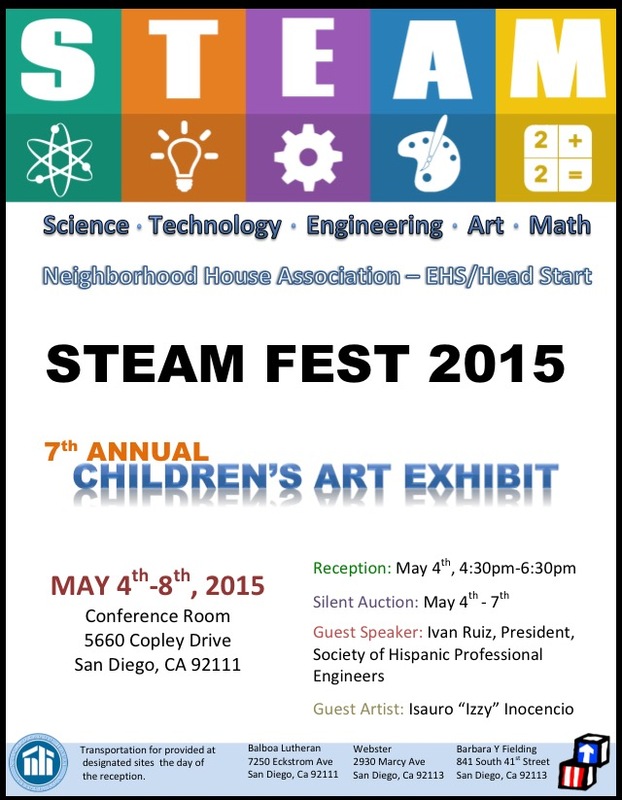 across from Mira Mesa High School (1 block east of the Mira Mesa Mall) at 8575 New Salem Street San Diego, CA 92126. D6 Night Market, named for San Diego’s City Council District 6 (“D6”), perhaps the most culturally diverse district in San Diego, will have all the elements of a successful night market including a mix of food and beverage stands, vendors, and entertainment. HANDCRAF TED BEER. 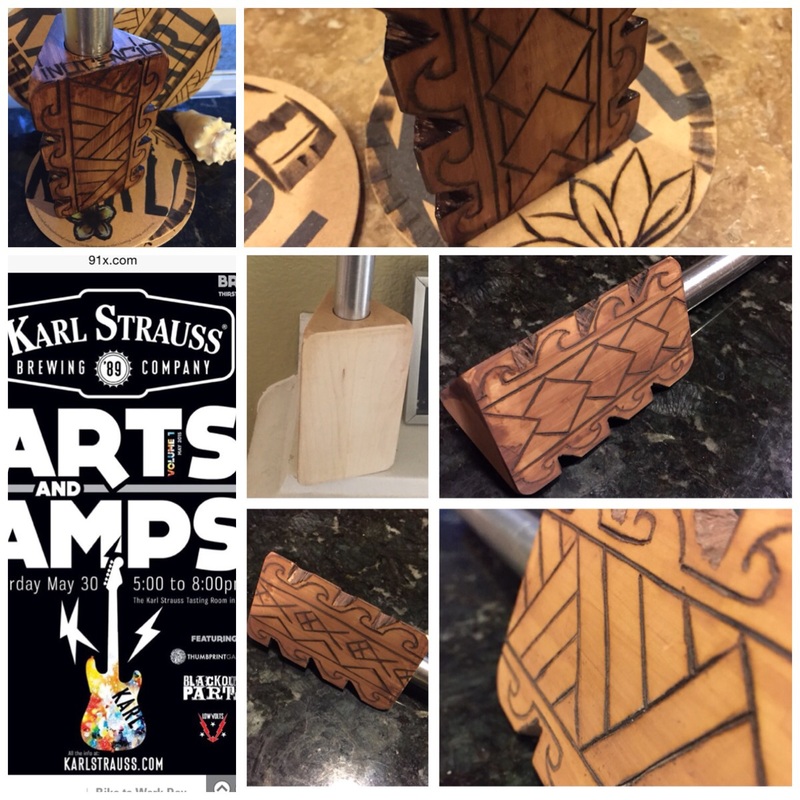 LOCAL ART. INDEPENDENT MUSIC. With lineup of core and special releases, including four varietals of barrel aged sour beers from the “Under the Stairs” experimental series. 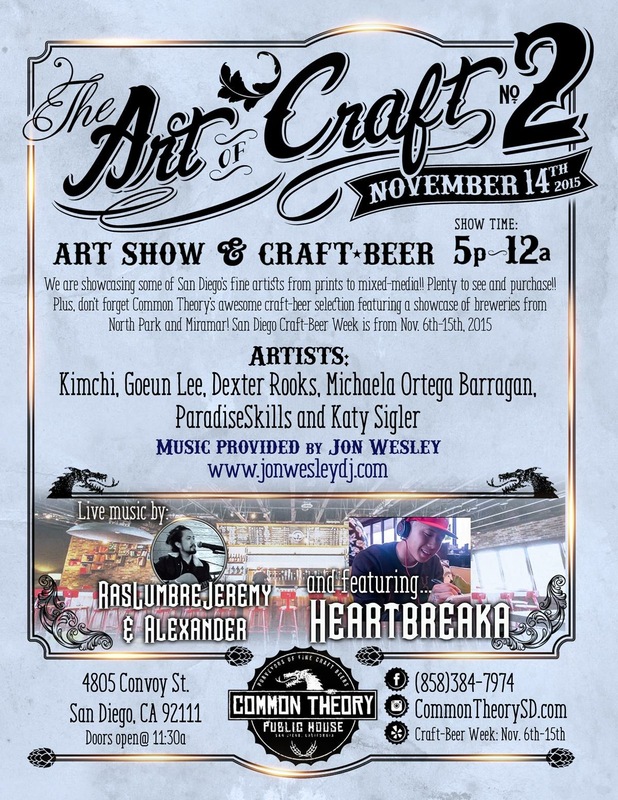 Food from the Patty Melt Food TruckAdmission is free, so bring friends and come thirsty. The Asian Cultural Festival of San Diego will be held on Saturday, May 9th, 2015, at our NEW location – in Mira Mesa Community Park! The Asian Cultural Festival is hosted and presented by the National Asian American Coalition and produced by Silk Road Productions. The Filipino Sun Festival is the newest festival to hit Mira Mesa that will celebrate Filipino and Filipino American culture. 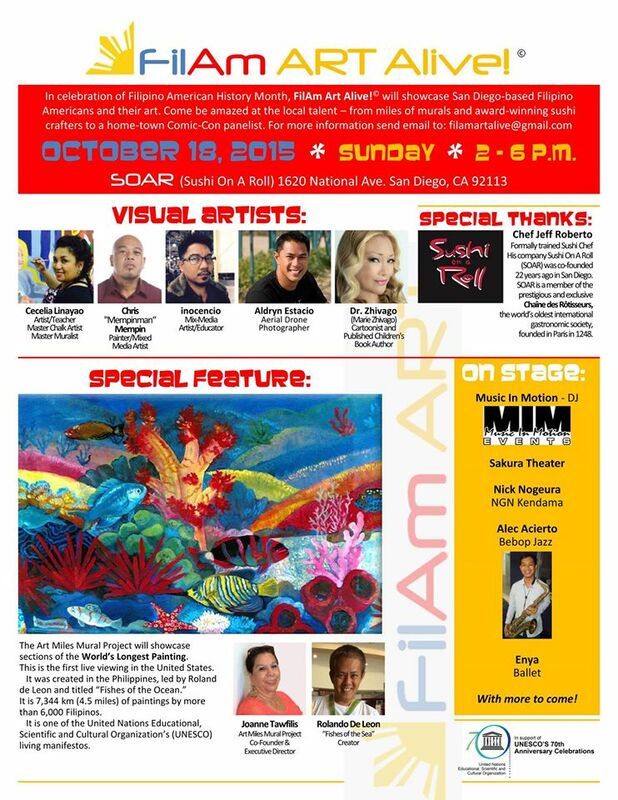 The 2nd Annual Filipino Sun Festival will be celebrating and sharing Filipino American culture Saturday, April 4th, at the Mira Mesa Park in Mira Mesa, San Diego, from 11:00 AM to 6:00 PM! This is located at the corner of Mira Mesa Blvd New Salem Street. You can map the Mira Mesa Park and Recreation Center at 8575 New Salem St, San Diego, CA 92126. The Filipino Sun is historically (and geographically) significant, as the sun symbolizes un ity, freedom, people’s democracy, and sovereignty, while each of the eight rays represent the first eight provinces (Manila, Cavite, Bulacan, Pampanga, Nueva Ecija, Tarlac, Laguna, and Batangas) that rose up and started the 1896 Philippine Revolution against Spain. 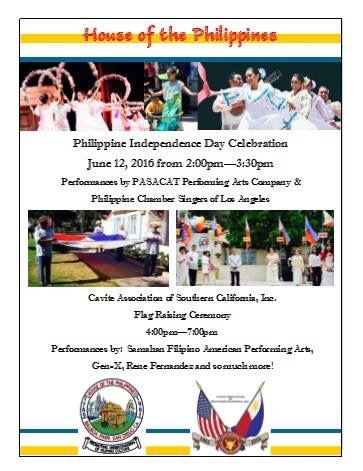 At the Filipino Sun Festival, there will be traditional and contemporary fun for the whole family in a FREE festival hosted and presented to you by Operation Samahan and produced by Silk Road Productions and the community. “Produced by the community?” Yes! The team assembling this ambitious celebration of Filipino American pride will be made up of people like you who care about the community – Filipino American and non-Filipino American alike! This isn’t just another festival, it’s going to be a project that directly involves the youth of Mira Mesa and will let them be involved with the production and marketing of the event. 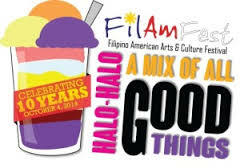 And this will be a sister festival to both the Filipino Arts and Culture Festival, otherwise known as FilAmFest, and the Asian Cultural Festival of San Diego – so you can expect some awesome Filipino American fun! In a world run by a handful of dominant corporate influences, independent art, business and community groups are more precious than ever before. They’re what give a place a sense of culture, color and uniqueness. They’re the direct reflection of the human beings who live there. Without them, we’d see nothing but billboard, strip-mall sameness no matter where we go. Supporting and growing this independent spirit is the first step toward harnessing our collective power to honor diversity and manifest justice and change.